Disclaimer: I am not Hindu and this post was also written by a student who is not Hindu for a Humanities project. Basic facts were checked but I am sure some of the more complicated aspects of Hindu weddings were glossed over. If you know of any inaccuracies, please let me know so that I can correct them ASAP! A woman’s wedding day is one of the most special days of her life, and for Hindu women it is a day of vowing her life to her husband through many elements of religious tradition and practices. 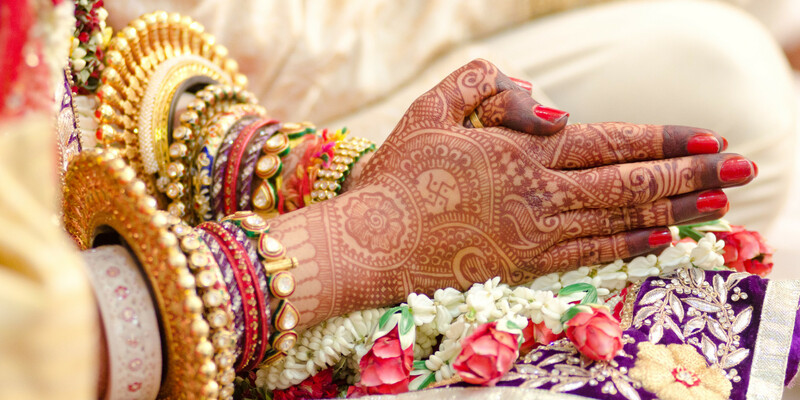 The variety in marriage ceremonies around the world is fascinating; the traditional Hindu wedding ceremony is particularly intriguing with the vivid colors, costumes and practices are truly unique to this religion and hold a special meaning to Hindus. An ancient Hindu text called the Mahabharata explains this topic by saying how women were independent and wandered at will from their husbands. A son of Brahma didn’t like this practice and ruled that from then on wives should remain faithful to their husbands and husbands faithful to their wives. In this same text there is strong prominence on the idea that the best purpose for marriage is love. The Laws of Manu, which outlined the basic rules for society, disapproved of the voluntary union of a couple. Brahma: The groom’s achievements are considered in this form before bestowing the daughter upon him. The groom is eligible to get married once he has completed his student hood. Parents of the groom consider the bride’s family background, while the parents of the bride make sure the groom has gained knowledge of the Vedas, sacred Hindu texts. Daiva: The girl’s family waits for a suitable groom to marry her to; if they do not find one, they send her away where she is typically married to a priest. Arsha: The bride is given away to the groom who gives the bride’s family two cows; this marriage shows that the groom did not have any significant qualities. Prajapatya: The bride’s father searches for a groom for his daughter and the groom is enticed with wealth and presents. 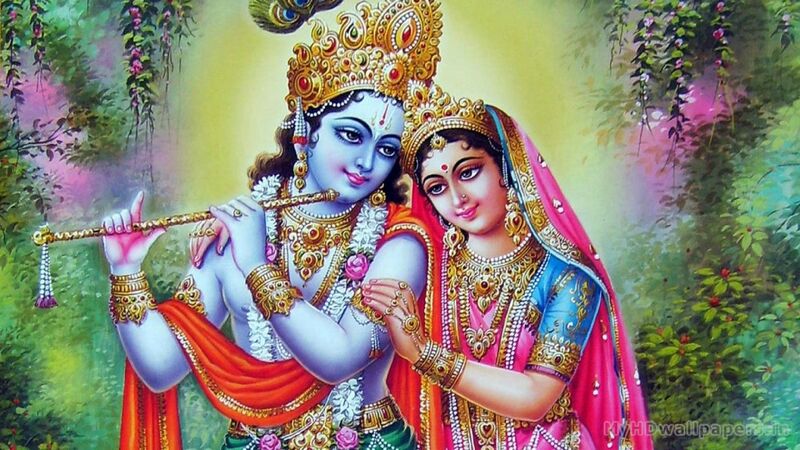 Gandharva: The bride and groom get married without the consent of their parents. Asura: An unsuitable groom and his family entices the bride’s family with wealth in return for the bride’s marriage. Rakshasa: The groom fights with the bride’s family, carries the bride away, and persuades her to marry him. Paisacha: Girl’s wish is not considered; she is taken away and forced to marry, her family given nothing. Interested in learning about Greek Orthodox weddings? Click HERE! Swagatam and Madhuperk (the welcoming of the groom and his family): An all singing and dancing procession of the groom and his family travel to the wedding venue where they are welcomed by the bride’s family with traditional sweets. Shri Ganesh Prayers & Poonyahvachanam: the start of the ceremony comes with prayers to Lord Ganesh; blessings are asked in these prayers for the ceremony. Vadhu Aagman (arrival of the bride): The bride is traditionally brought by her maternal uncle to the mandap, a covered structure made for the wedding where most of the ceremony takes place. Mangalashtakam & Sankalpa (mutual approval): the bride and groom garland each other; under the eye of the pandit (usually a teacher who overlooks the ceremony), they propose to each other. Kannyadaan (giving away the bride): The Mother of the Bride pours holy water on her partner’s palms, which then flows onto the groom’s and bride’s palms; this shows the continuing of life and the passing of family heritage. Ashatropanam & Panigrahanam (expectations for married life): The bride and groom share their expectations for married life and show their consent by showering rice on each other. They then tie each other’s wrists with a special thread called a Sutrabandhanam which symbolizes them spending the rest of their lives together. Mangalsutrabandhanem (commitment to each other): The groom places the mangalsutra onto the bride’s neck as a symbol of good luck, love and friendship, the kumkum is also put on the bride’s forehead by the groom, a powder for religious and social markings. 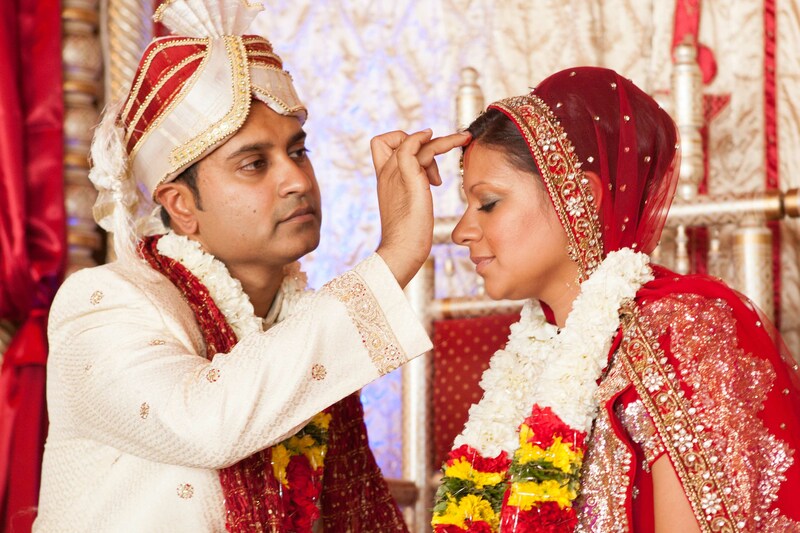 The bride then applies the chandan tilak onto the groom’s forehead, another traditional symbol. After this the groom’s sister or mother joins the two in a marriage knot to symbolize a permanent bond. Vivaah Homa (worshipping the Sacred Fire): This element of the ceremony is the start of family life for the couple; they light a holy fire together, symbolizing light, power, and knowledge. Laja Homa & Agni Pradakshina (starting the marriage journey): The bride and groom circle the holy fire four times; this symbolizes their transition into married life. Saptapadi (taking the marriage vows with seven steps): The couple takes seven steps together with their marriage vows. With the first step, we will provide for and support each other. With the second step, we will develop mental, physical & spiritual strength. With the fourth step, we will acquire knowledge, happiness and peace. 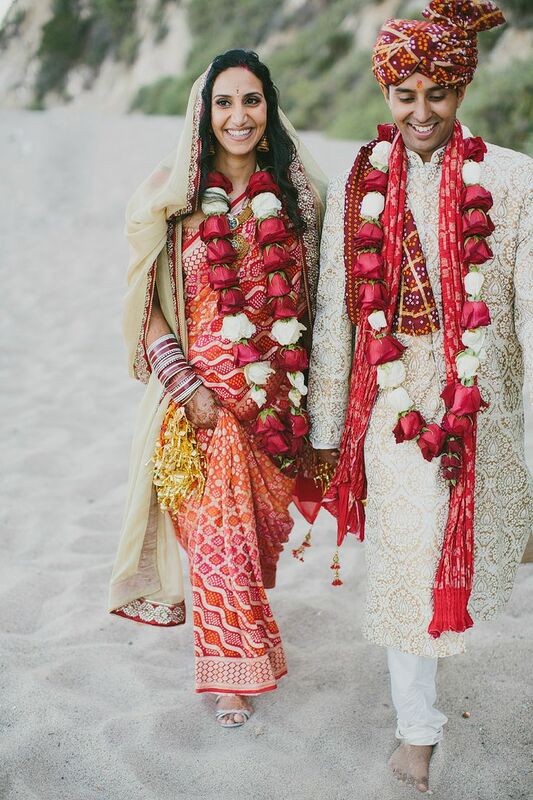 The Hindu marriage rituals are truly captivating with the abundance of colors and practices. The marriage and wedding traditions of Hinduism are a beautiful coming together of man and woman who vow their lives to each other. It is certainly an amazing experience for couples to show their eternal love for one another. Want to see photos of my wedding? Click HERE! “Mahabharata: The Eight Types of Marriage.” Jayarama. Published July 30, 2010. https://jayarama.wordpress.com/2010/07/the-eight-types-of-marriage/. Monger, George. Marriage Customs of the World. Santa Barbara: ABC-CLIO, Inc., 2004. Zaehner, R.C. Hinduism. Oxford: Oxford University Press, 1962.